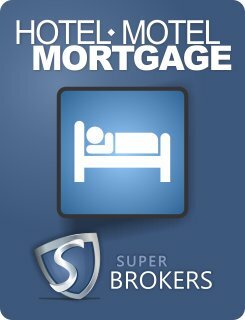 Utilize the experience and know-how of Super Brokers Mortgage to formulate the best plan to acquire your hotel or motel financing. Whether your loan will be used toward the building of a brand new accommodation property; the refurbishing of an aged motel or inn; the acquisition of a franchise; or a grand-scale renovation, Super Brokers can the right financing product to suit your venture's needs. If your start-up hotel/motel is not part of a recognized accommodation chain, securing financing through a traditional bank or financial institution may be difficult. 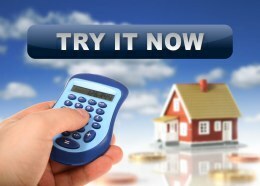 Super Brokers can attain financing from other syndicated non-bank lenders and real estate financiers at lower rates than provided through private commercials lenders. Investing in a hotel/motel venture is a big step, but one Super Brokers can take with you. For all of your inquiries and financing needs, contact a Super Brokers commercial financing representative today by completing our free and secure commercial financing application. The purchase of a hotel franchise or local motel can be a source of investment revenue for years to come. 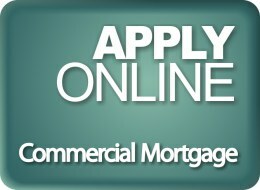 Discuss your plans with a Super Brokers Commercial mortgage representative by filling out a commercial mortgage application today. 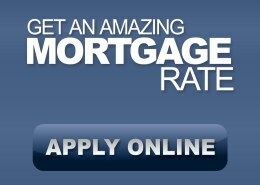 With our new mortgage qualification calculator, you can find out precisely how much you can afford to spend on your dream home. Try it today!